These stores used to be known as Super Centre’s but have now been changed to Massy stores. Nothing has changed inside the store, just a re-branding really. I have found this branch of supermarket to have the largest range of gluten free products..ALTHOUGH they still have a few things to learn about cross-contamination! (Gluten free products amongst the regular flour!). The branch at Warrens, St Michael’s has the largest range, and more importantly, have a separate Gluten Free section so there is no cross contamination. They do stock gluten free wraps which are found within the bread section so there may be a cross contamination problem with those. 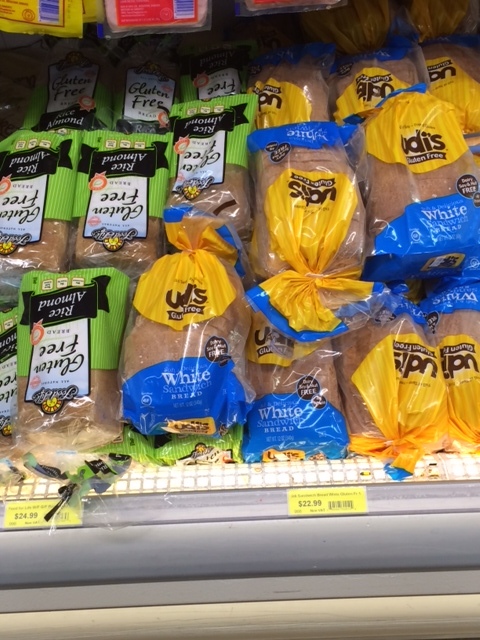 I’ve also come across fresh gluten free bread in the chiller section and also in the frozen section. However, within the separate Gluten Free section there are oats, cereal, biscuits, cake and cookie mixes, bread, pasta and crisps. The branch at the Sky Mall at Haggarts Hall has been refurbished and also has a separate gluten free section under “Healthfoods”. 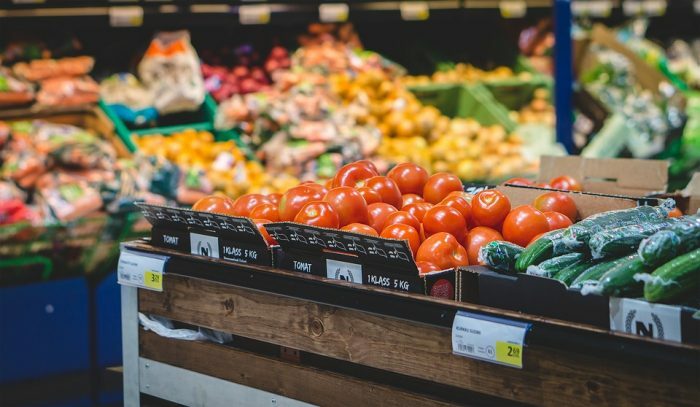 All supermarkets will also stock cassava flour and sweet potato flour. Try the plantain chips too.